Coil + Drift is delighted to make our podcast debut today on Half Hour Call with Chris King. 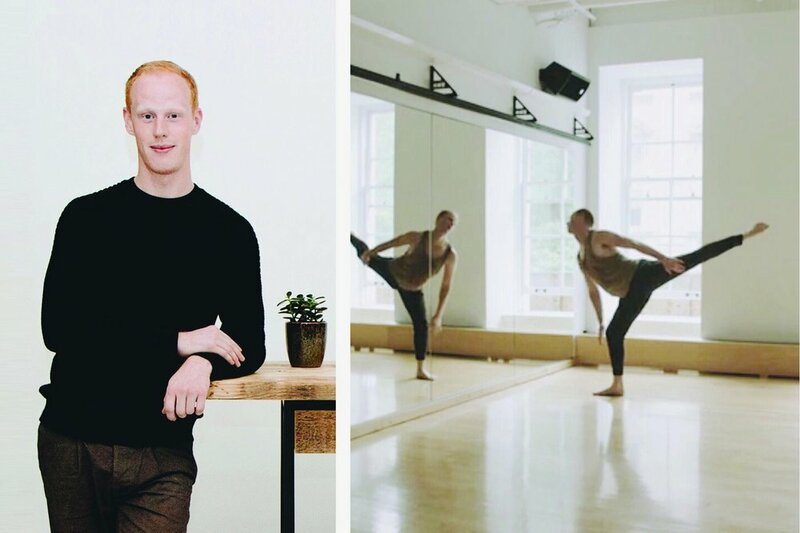 Designer and Owner, John Sorensen-Jolink discusses being a young and judgmental 17-yr-old dancer in NYC, the college mentor who told him he mattered (#GusSolomonsJr), and his propensity to refer to Coil + Drift as 'we' long before he hired his first employee. Listen to Half Hour Call now on iTunes or wherever you get your podcasts.